"Elgama-Elektronika" Ltd. uses electricity produced from renewable energy sources. “Elgama-Elektronika” ltd. is proud of using electricity made from renewable energy sources. 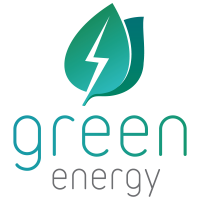 Using Green energy is socially responsible for environment and contributing to the Globe&apos;s pollution reduction. Sustainable business development is important achieving company goals. Focusing on sustainability is a long-term ideology of the world development! 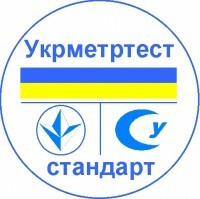 “Elgama-Elektronika” electricity meters GAMA100 and GAMA300 were officially certified by Testing and certification institute of Ukraine SE "Ukrmetrteststandard". Issued certificates confirm that “Elgama-Elektronika” electricity meters design and quality has been approved under Ukraine national legislation, meet Technical regulations of legally controlled measuring instruments requirements and officially entered in Ukraine market. We proudly announce, that "ELGAMA-ELEKTRONIKA" Ltd. is successfully expanding its activities and from now on will operate not only in the production of electricity meters but also will provide electronics manufacturing services. For more information about services click here.